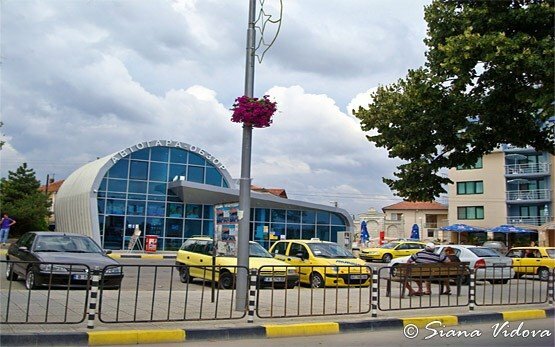 OBZOR - Black Sea resort, Bulgaria » Obzor sea resort is situated in the eastern skirts of the Balkan Range, 65 km south of Varna and Varna International Airport and 75 km north of Bourgas and Bourgas International Airport. Its 6km-long sandy beach stretches from the Mona Petra Cape to the south to the St Atanas Cape to the north. The St Nikola Cape and the village of Emona at the Emine Cape (the birthplace of the Thracian king Rez) are several kilometers southbound and the sea resort of Byala is 6 km to the north. 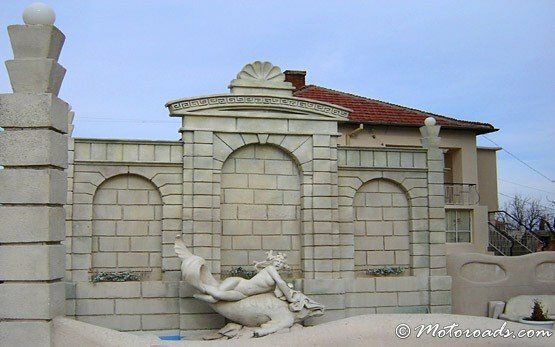 Statuary fragments and columns from the Roman temple of Jupiter can be seen in the small park of Obzor. Irakli beach is nestled in a small cove nearby. 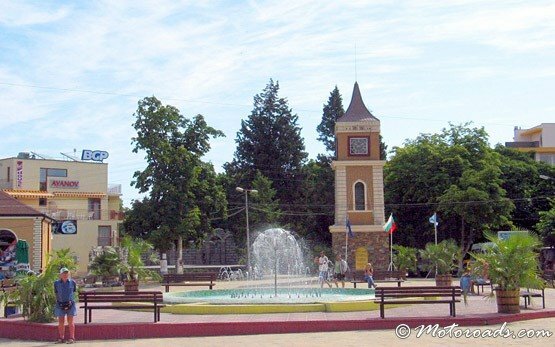 Obzor is also famous for the rocker fair which gathers hundred of motorcyclists every summer. Close to the town is the Kozyak fortress.